Interested in travelling while completing your AUT degree? 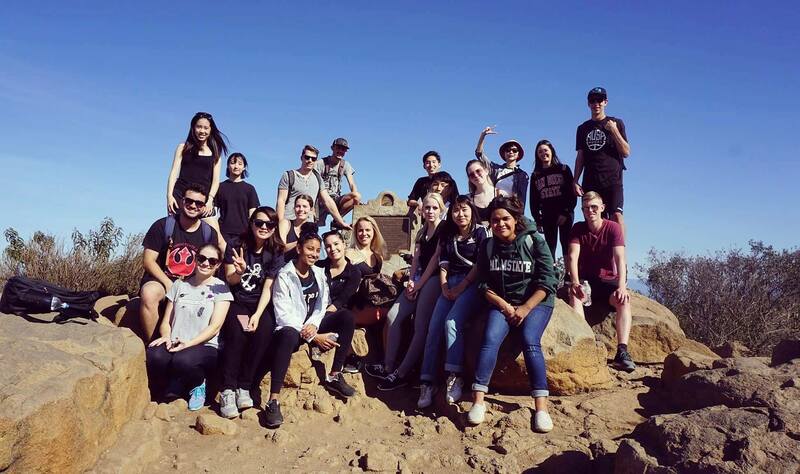 Lots of our students complete a semester or two at one of our partner universities on an international exchange. Studying overseas can change your life – you’ll be immersed in another culture, meet new people and gain international experience. Cross credit the points back to your AUT degree and continue your studies when you return to New Zealand. 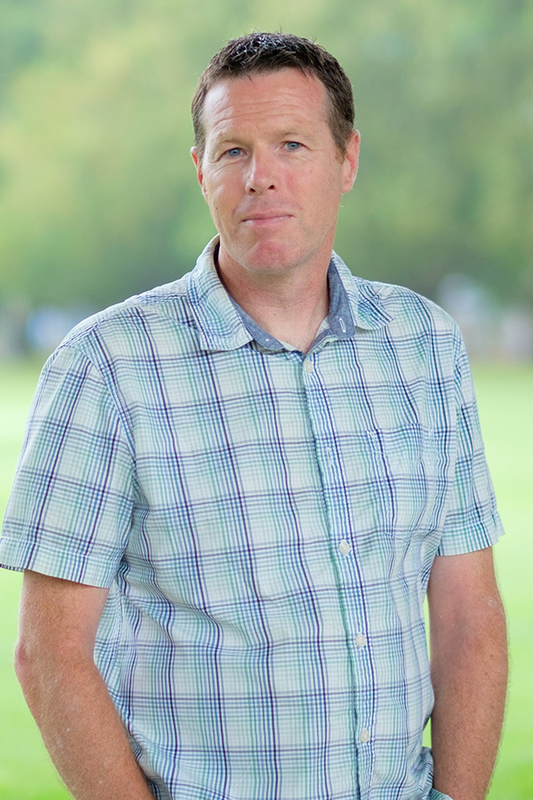 Billy Fry (2018) attended San Diego State University, studying a Bachelor of Sport and Recreation. SDSU is a popular host university for sport and recreation students. 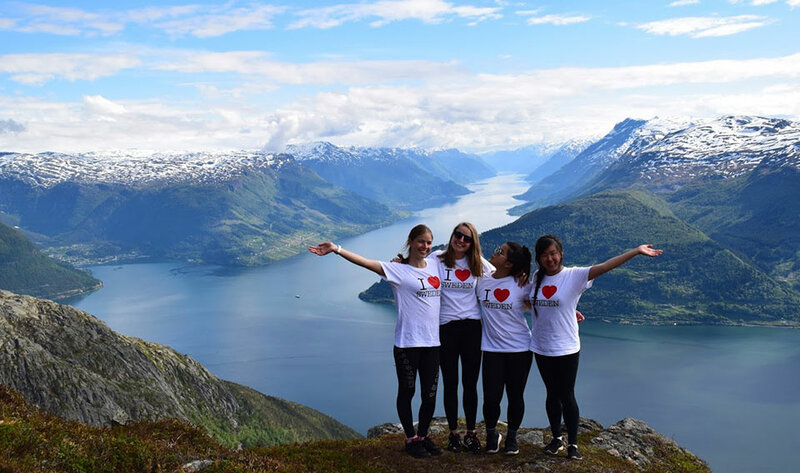 Melinda Lam (2017) made many friends during her exchange to Malmo University, Sweden, and discovered a passion for international education through her time abroad. 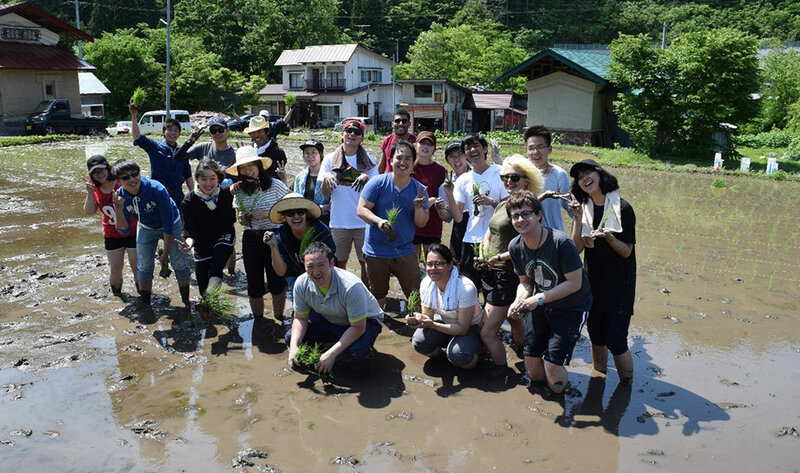 Kylsen Tatlonghari (2017) says his exchange in Japan felt like a dream, and while overseas he realised there was more to discover in the world beyond New Zealand. Eden Martin (2016) studied at Queen Margaret University in Scotland. 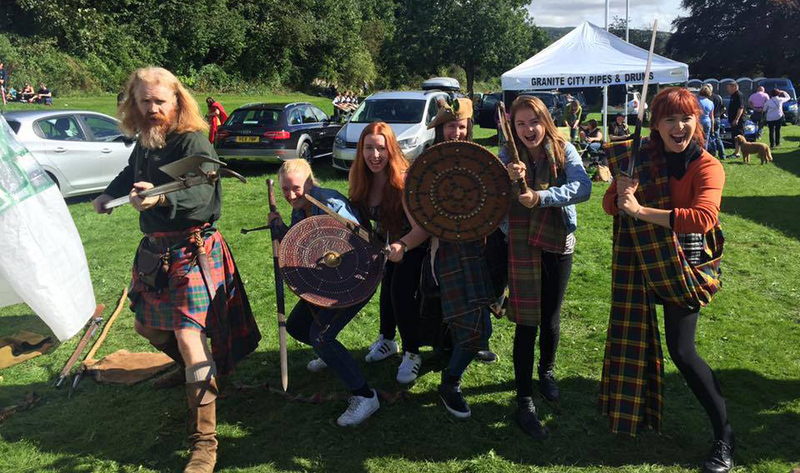 While studying abroad, Eden immersed herself in the Scottish culture. 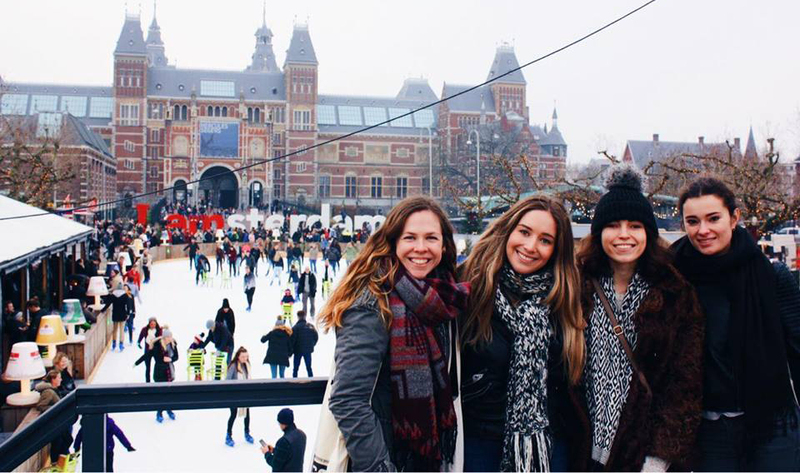 Kimberley Jones (2016) secured a spot at the Amsterdam Fashion Institute and spent one semester enriching her fashion design knowledge in The Netherlands. If you’re a current AUT student, check the Student Digital Workspace (SDW) for more information about student exchange including international short course options. 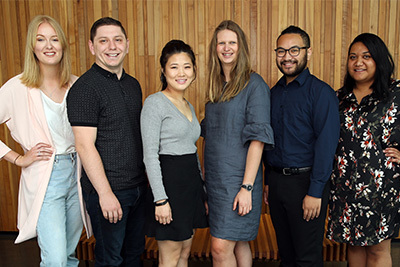 Interested in hearing from AUT students who have travelled while completing their degree? Check out their entries on our blog. 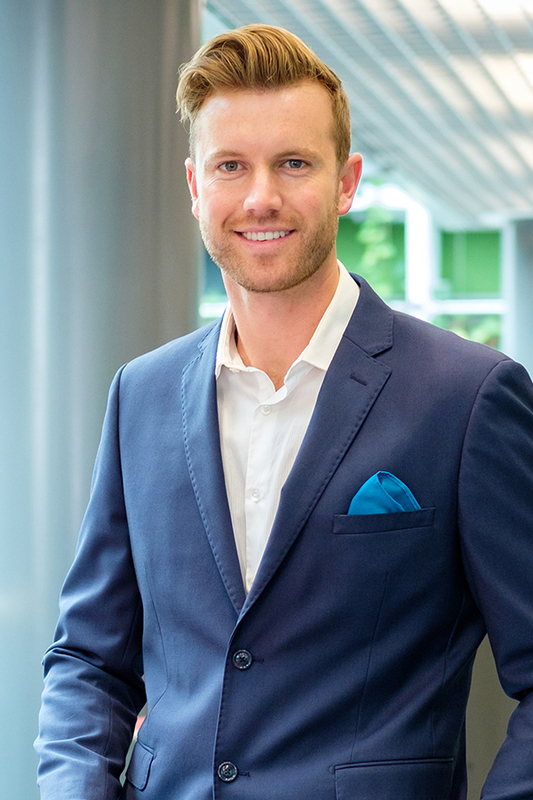 Bachelor of Sport and RecreationBeing able to spend a semester at San Diego State University in California was one of the highpoints of his time at AUT, says business alumnus Daniel Millward.Think big and dream big, says AUT business alumnus Daniel Millward who is one of the co-founders of start-up Savvy Students Ltd. As an aspiring entrepreneur, Daniel worked on creating Savvy Students Ltd during his final-year workplace experience, alongside some of his classmates. 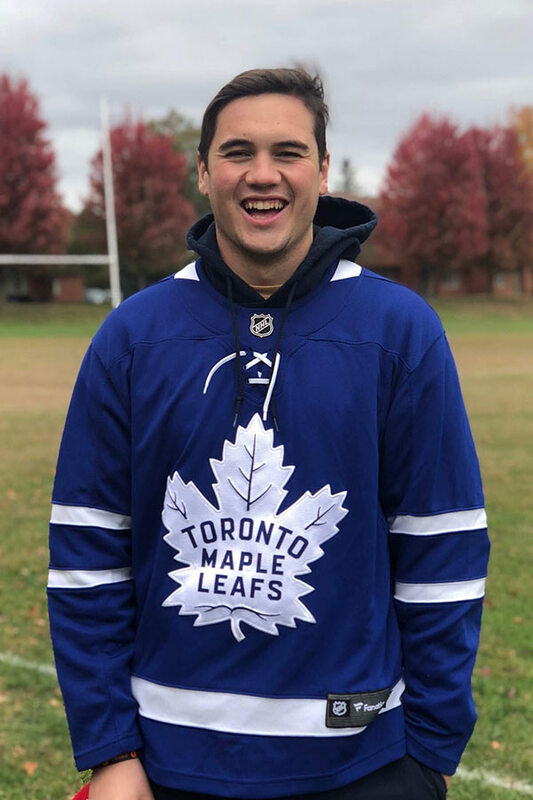 Being able to spend a semester at San Diego State University in California was one of the highpoints of his time at AUT, says Daniel who completed both the Bachelor of Business and the Bachelor of Sport and Recreation.